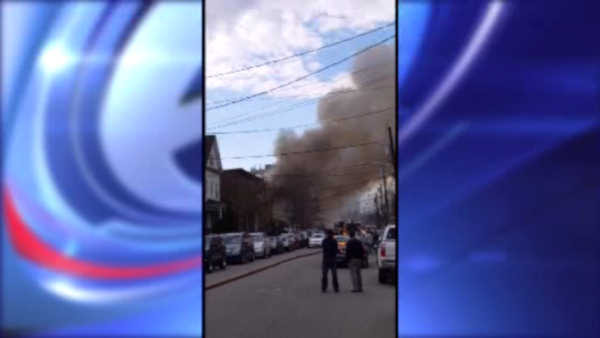 ELIZABETH, New Jersey (WABC) -- Two family houses were completely destroyed after a three-alarm fire broke out in Elizabeth, New Jersey. One home was vacant when the fire started at 640 Fulton Street around 5 p.m. Saturday. The fire took two hours to place under control. Both homes involved in the fire have to be demolished, and there is no word yet on how many people are homeless. Fire officials are working to determine what caused flames to break out.